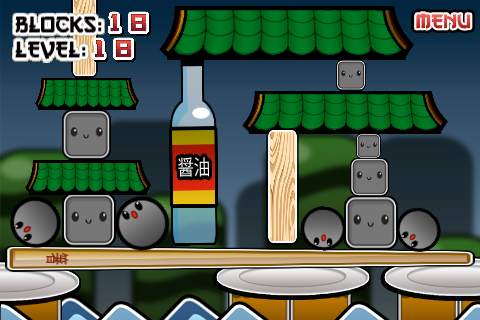 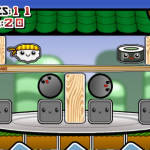 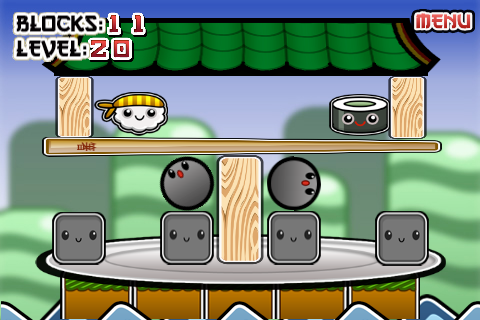 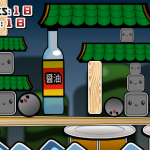 Sushi Bros is a full game, featuring 20 levels, all art and sounds are included for you to use. 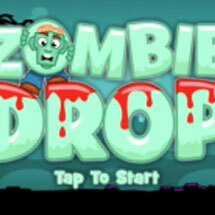 A blank Logo Page is loaded, simple add your logo and release the game. 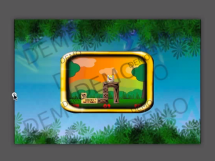 This iPhone puzzle game features great art and sounds and adding more levels is as easy as copying a scene and making a couple of changes. 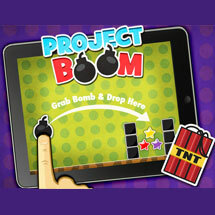 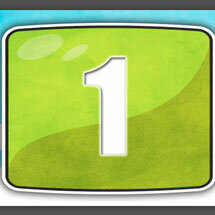 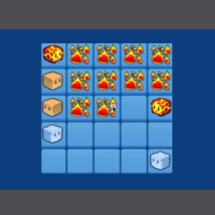 Categories: All Templates, Complete Games, Kids Games. 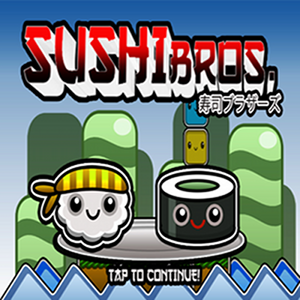 Tags: bros, full source, sushi, template, arcade, full game, game salad.